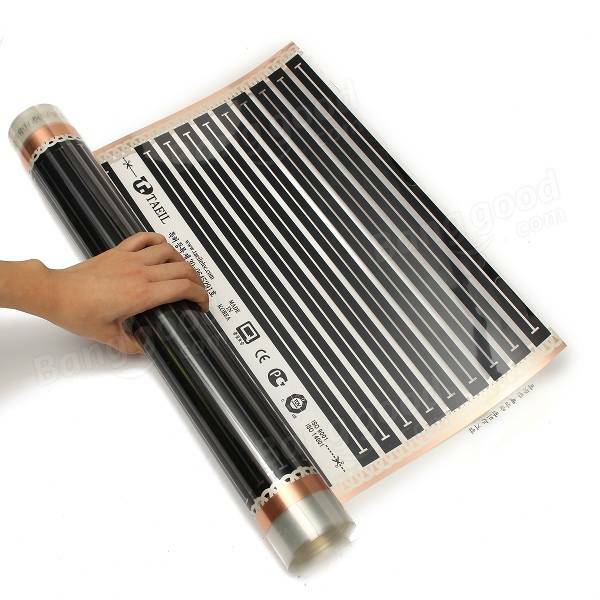 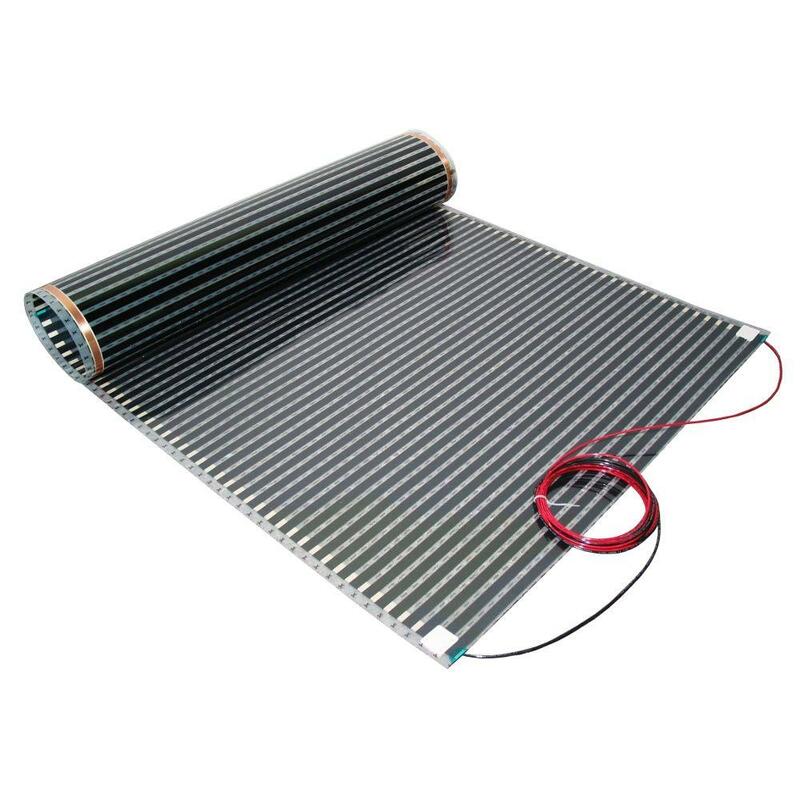 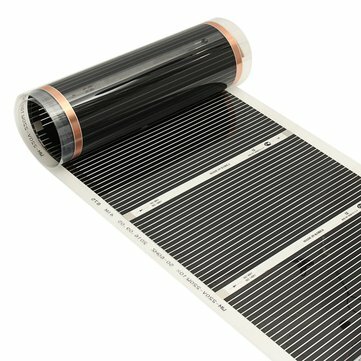 PTC (Positive Temperature Coefficient) heating element, the carbon paste if the resin product to as nanoparticles themselves control the temperature according to the thermal conditions, the temperature rises to a certain part of the resistance value is increased to control the power and current, and to prevent overheating by reducing the amount of heat generated can be and a third-generation heating film having a function of suppressing power consumption by an economical and safe heating. 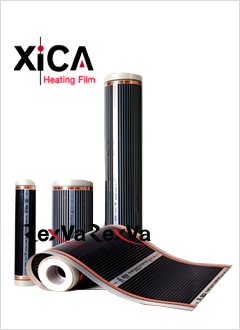 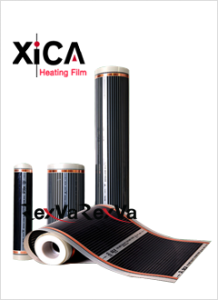 – The resistance to the temperature change during heating, the current value, the power value is reduced lift. 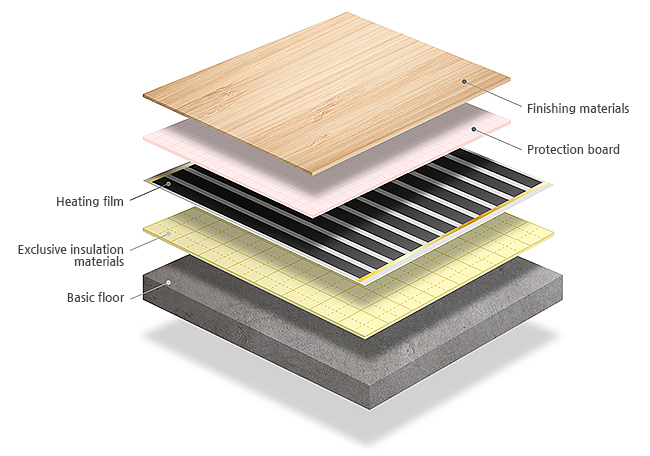 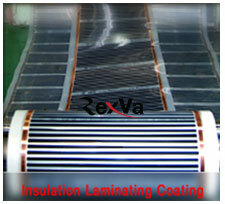 – Repeated using the initial resistance value it should be maintained in heat tolerance.